If you are having larger events and Parties, then Darryl Can help. 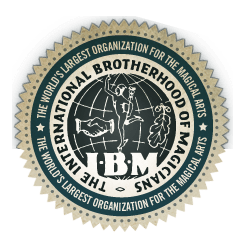 If you have more than 15 tables or more than 150 guests, it is best to have more than one magician, so that every guest is entertained. 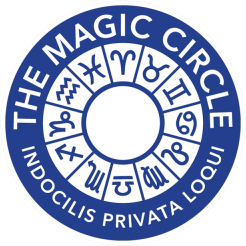 Darryl has a regular team who works with him, all Members of The Magic Circle, all highly skilled and experienced close up magicians who compliment Darryl with different magic effects, so that no one sees the same magic twice. 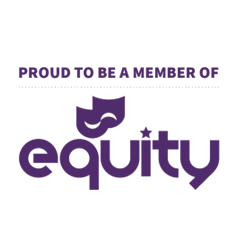 In fact Darryl used to run his own Entertainment Agency, so as well as magicians, Darryl can call upon a huge array of addition entertainers for hire from Stilt walkers to caricaturists! 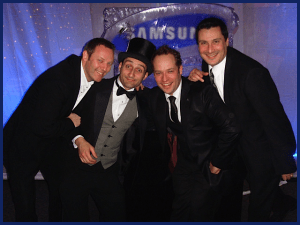 It is important that your event has the best entertainers, and because Darryl is good friends with many, he can even secure their services at highly competitive prices, and you only have to make the one call and get Magicians for Hire. 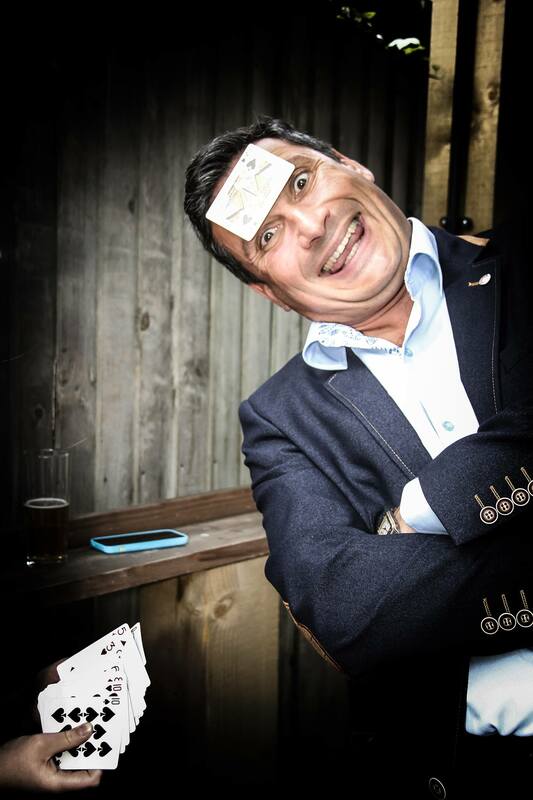 So when you need one or more Magicians for Hire, just give Darryl a call on 020 8950 5666.